Although not a term which is used in everyday life by the general public, those with an interest in diamonds will use the phrase “triple excellent” when talking about certain diamonds. Triple excellent is also known as Triple X. But what exactly is triple excellent? By now, most people are at least aware of the 4 Cs of diamond grading. Cut, clarity, color, and carat weight are the fundamental elements of any diamond grading process. Each of these will contribute to the overall determined quality of a diamond and, by extension, the price. They are not mutually inclusive, of course. Good color can easily be present on a diamond with poor cut quality. Similarly, good clarity doesn’t necessarily mean good color, and so on. However, within each grading section, there are a few subsections which will each determine the final quality to a greater or lesser degree. Each shows, in detail, the skill of the cutter and or polisher who produced the diamond. Some are precisely measurable, others are more subjective, but they all add to the grading given for their parent C.
It is two of these, polish and symmetry together with the cut grade itself which makeup – or not – triple excellent. All three need to achieve an excellent grading for a diamond to be a triple excellent. If even one fails, regardless of how much or how little, the diamond will not qualify. As part of the cut grade, symmetry is checked and measured for accuracy. As an example, a round brilliant cut should, as its name suggests, be round. But “round” is not an exact measurement. If you have a circle that is 1 foot across in one place, but only 11.9 inches across at another, it still broadly qualifies as round, but it is far from perfect. It is this perfection that graders are looking for. In the overall cut grading, and closely linked to the symmetry, the quality of the proportions of the diamond are subject to careful consideration. The crown, table, pavilion, girdle, and facets are all checked to make sure they have the right angle, are the right size or are in proportion to the other elements. 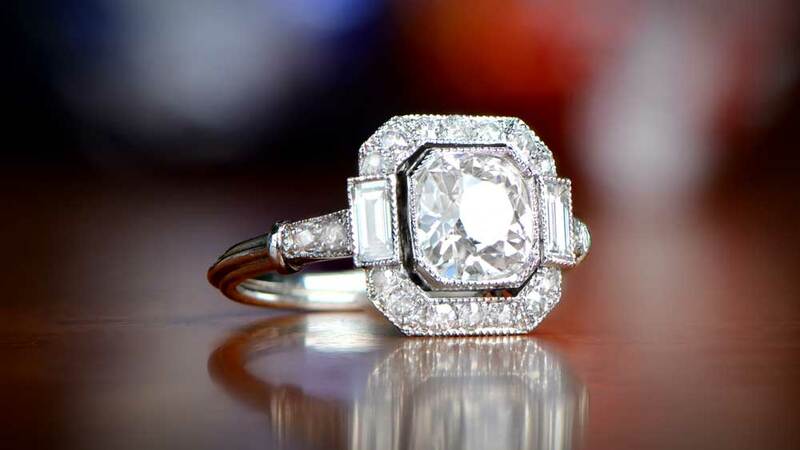 By achieving this, the cutter and polisher will also achieve the maximum use of light within the diamond itself. Triple excellent diamonds are renowned for their extra sparkle, and this is why. In addition, the quality of the polishing is also a consideration. Polishing a diamond can leave marks on the facets, and happens more often than you might imagine. The key is that most marks are invisible without magnification. Only those with no polishing marks at 10x magnification will qualify as Excellent. You may see diamonds advertised as Triple Excellent, TripplEx or something similar. 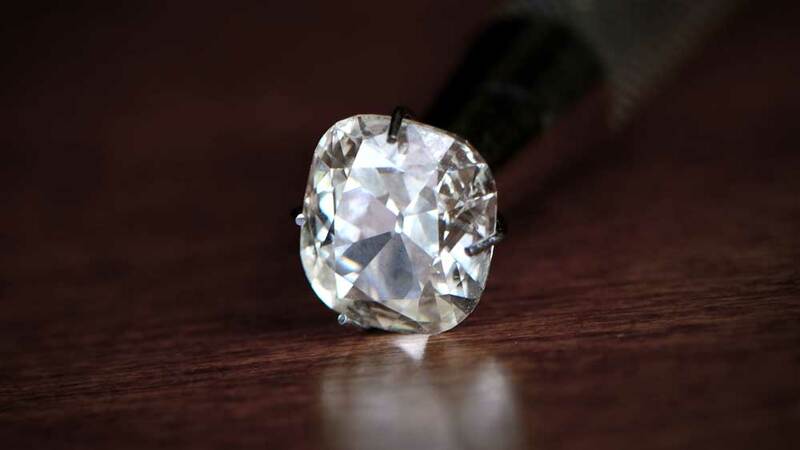 Regardless of the name used to sell the diamond, you should only buy those accompanied by a grading certificate from a recognized grading company such as GIA, EGL, AGS, UGL or IGI. 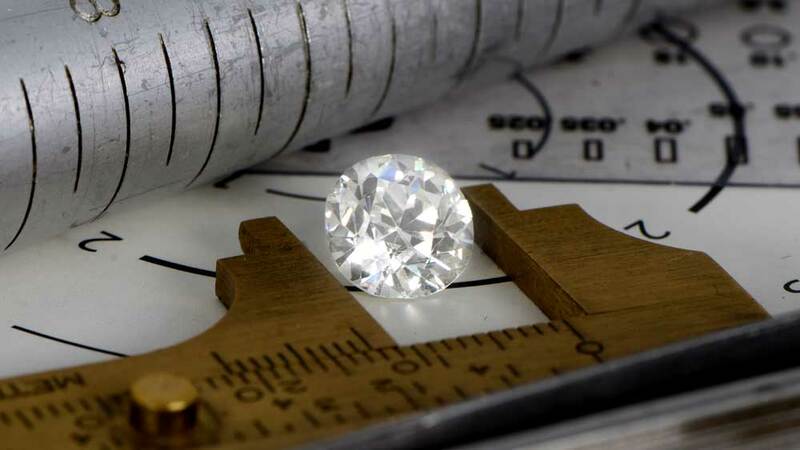 Without the accompanying certification, you have no way of verifying the quality of the diamond. As always, a premium diamond attracts a premium price. In order to achieve triple excellent status, a diamond undergoes a much more careful process. Also, more of the rough diamond is lost due to the need for the proportions to be so precise. All this adds to the value of a triple excellent diamond. Color and weight, of course, will also play a part in the price of the diamond. How much of a part, exactly, depends on the dealer as well as the diamond. Standard market prices fluctuate daily, but don’t generally allow for any triple excellent effect. You will basically pay the difference according to what the dealer thinks it is worth. Our advice would be to compare a triple excellent diamond against one of the same color and weight and see what the difference might be. In any setting, the more light that enters a diamond, the more light that can leave. If you want maximum light play and reflection, then a prong setting will always work well. The issue with prong settings is that it exposes more of the diamond to potential damage. Diamonds may be the hardest mineral we know, but it can also be surprisingly brittle. 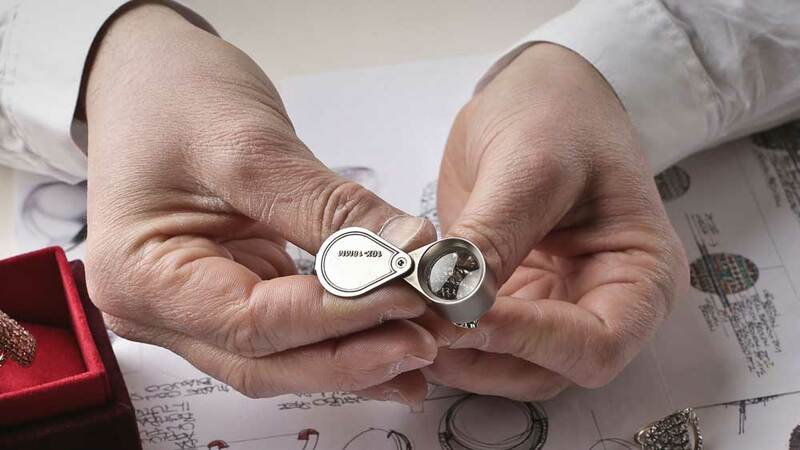 A prong setting, by exposing more of the diamond, also makes it more vulnerable. However, for all that, other settings may not do a triple excellent diamond justice. A bezel setting or even a half-bezel settings will hide the entire pavilion of the diamond. This might reduce the amount of light both entering and leaving the diamond. To fully understand the bezel vs prong debate, click here. So, you have the trade-off of sparkle against security. Whichever you choose, though, you will be getting a diamond of excellent quality. Triple excellent, actually.